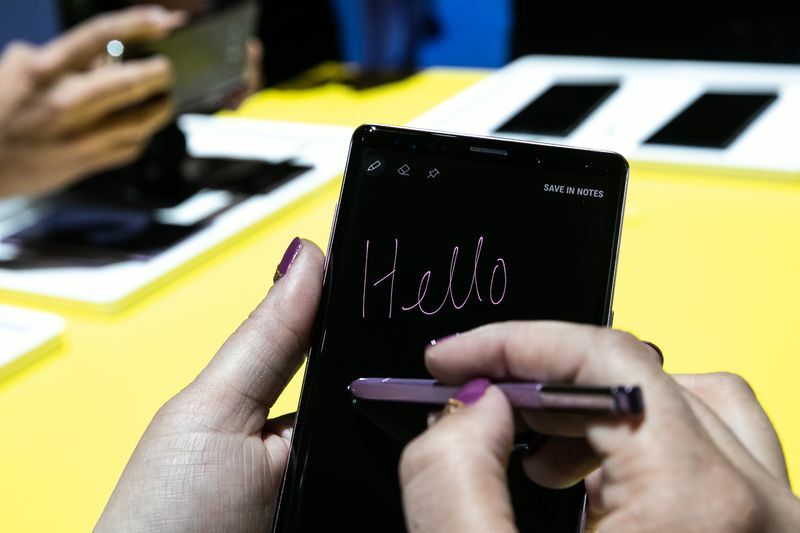 The 6.4-inch screen Note 9 will start at $999.99 and max out at $1,249.99 — becoming, at about $100 above the iPhone X’s upper limit, one of the world’s most expensive consumer phones. 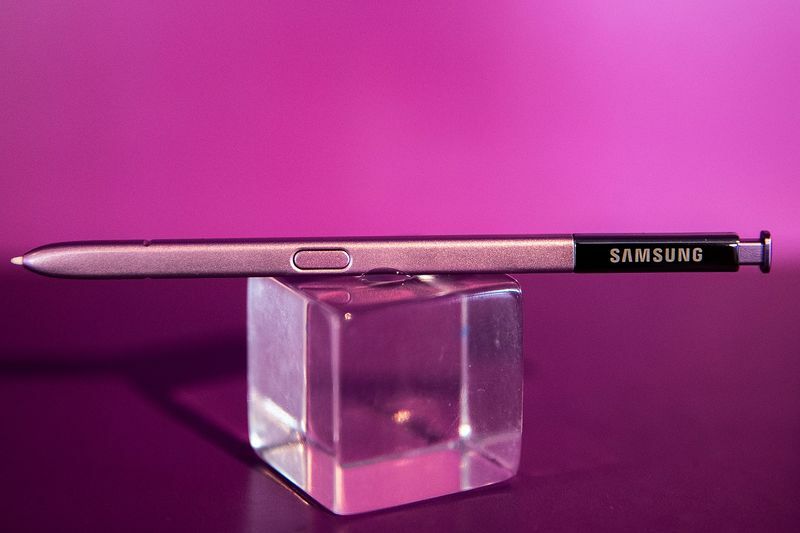 It looks similar to last year’s 6.3-inch Note 8 but sports a revamped Bluetooth stylus — a longtime selling point of the Note series — as well as an upgraded camera that takes sharper photos than the S9 released earlier this year, Samsung said Thursday. 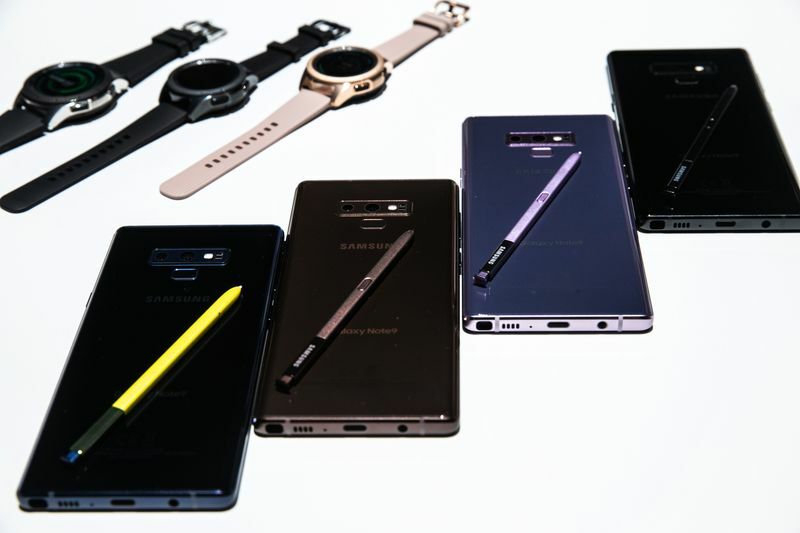 Samsung’s latest device enters the ring at a time of slowing smartphone demand globally and a disappointing performance by its cousin, the Galaxy S9. That marquee gadget failed to capture consumers’ imagination or stop Huawei Technologies Co. and Xiaomi Corp. from grabbing market share at the Korean giant’s expense. It’ll also go up against the new iPhones, typically unveiled in September. Samsung’s stock slid more than 3 percent in Seoul after Eugene Investment & Securities labelled the Note 9 a “transitional product” that wasn’t a game-changer. Next Post: Even used iPhone X prices are super expensive thanks Apple!